The Red Mountain AVA (American Viticulture Area) and the Horse Heave Hills AVA equally have vines dating back to the early 1970’s. This is one of the many significant factors that lends a creative hand to these premier viticulture regions. While the Horse Heaven Hills is home to about 5 wineries the Red Mountain AVA is home to about 14. 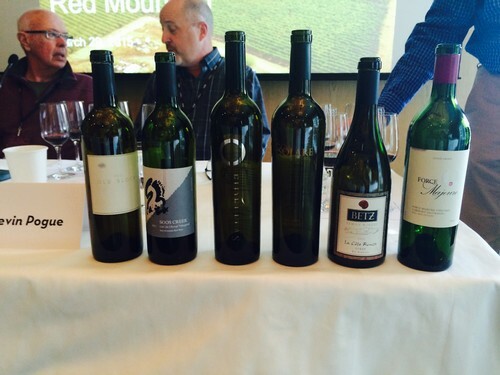 Many people may wonder, how does the Red Mountain AVA compare to the Horse Heaven Hill AVA? 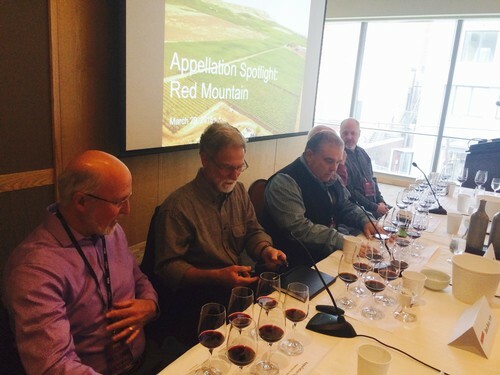 Red Mountain was established as an AVA (American Viticulture Area) on April 2, 2001. The defined boundaries of the Red Mountain AVA are currently the smallest in Washington and only cover about 4,040 acres. The significant characteristics that make up Red Mountain include soil, the southwest facing slope, wind, temperatures, and it is home to Fidelitas. How does Red Mountain compare to our Horse Heaven Hill neighbors? 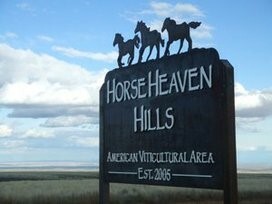 The Horse Heaven Hills AVA was established on August 1, 2005. 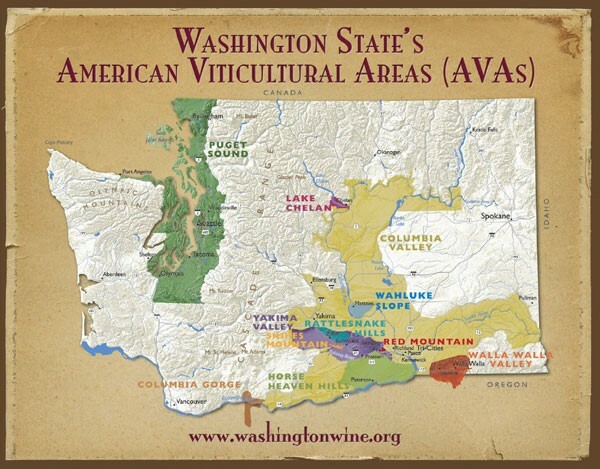 It is fairly larger region that borders the Yakima Valley AVA and the Columbia River. 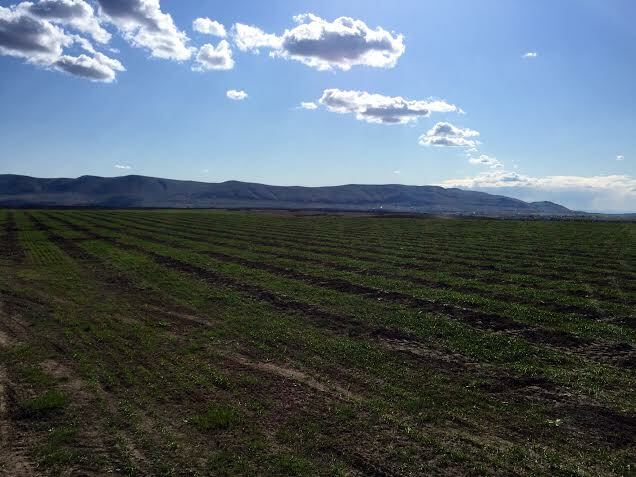 The total acreage of the Horse Heaven Hills AVA is 570,000 with about 12,444 planted acres. Like Red Mountain, many of the vineyards are planted on a southwest facing slope with sandy, well-drained soils. 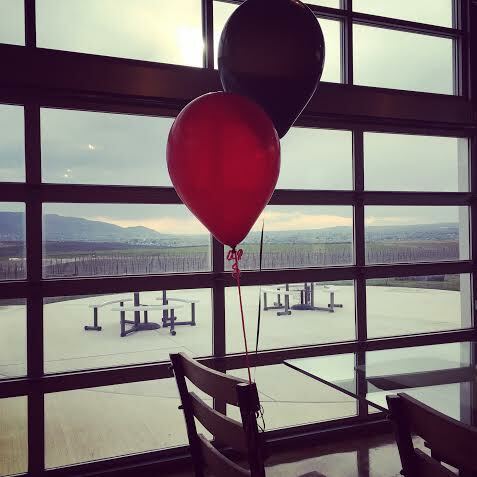 They also have steady winds blowing from the Columbia Gorge that help to reduce the risk of diseases in the vineyards. How could we not celebrate the birthday of an AVA that is so dear to our hearts? 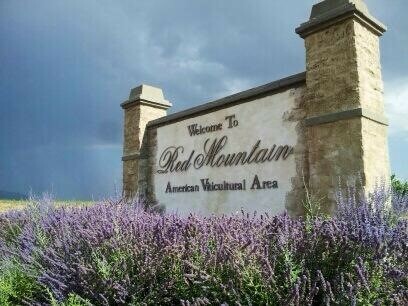 Red Mountain was established as an American Viticultural Area on April 3rd, 2001. It all started with Jim Holmes (of Ciel du Cheval Vineyards) and John Williams, great pioneers of this lovely place we call home. Both men were trying to purchase inexpensive property in the 1970s and stumbled upon an area that seemed to have been deserted. They were able to purchase land for roughly $200/acre (what?!) and the planting began. 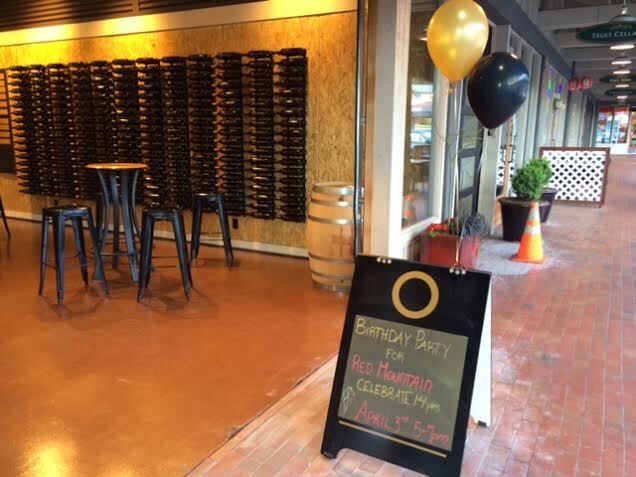 Once some of the first wines had been produced people started to recognize what an amazing place Red Mountain actually was. Now, fourteen years later, there are 4,040 acres on Red Mountain and its home to some of the most sought after vineyards in Washington. What did this birthday party consist of? 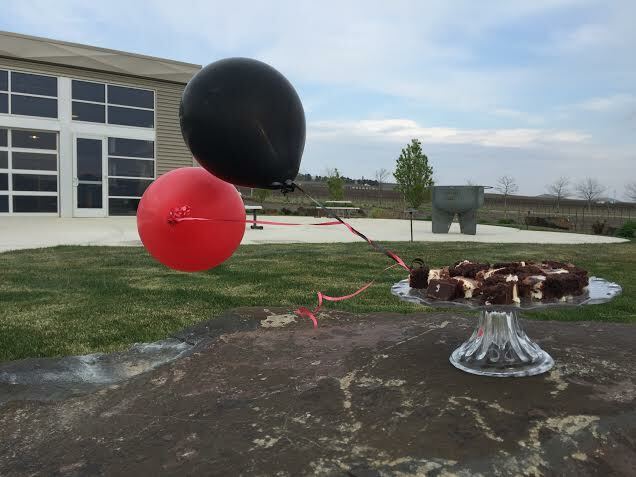 Cupcakes, popcorn, balloons, and wine! 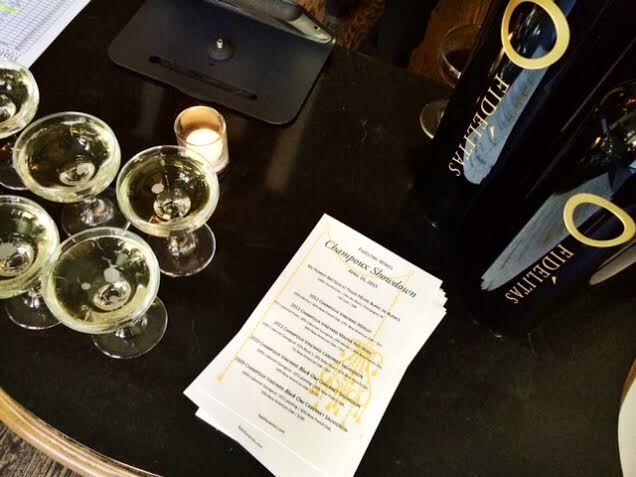 All of the ingredients to make for a perfect evening in both of our tasting rooms. 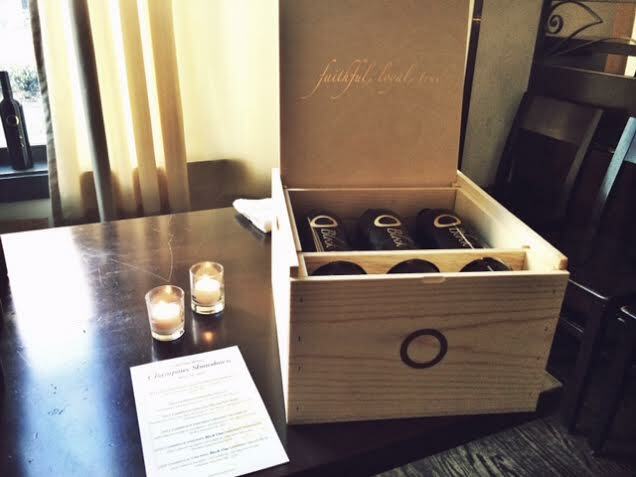 The party went from 5-7pm and we poured all of our delicious wines sourced from Red Mountain. 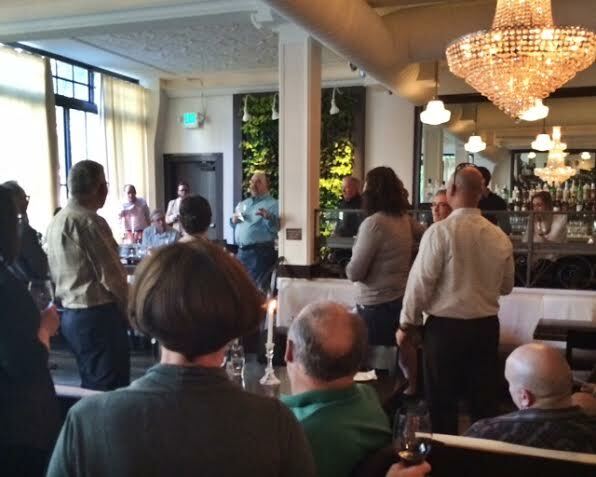 If you were unable to attend this event, we hope you were able to celebrate at home. 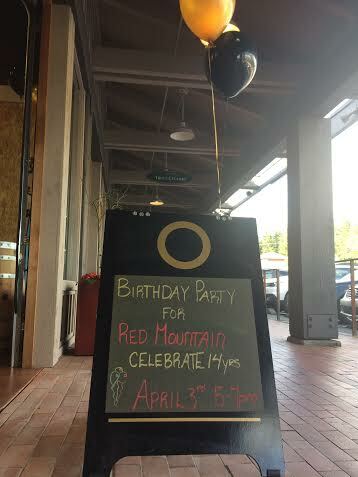 Cheers to Red Mountain!